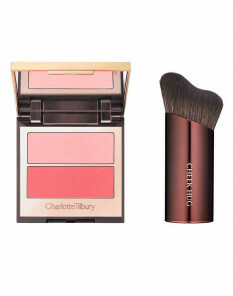 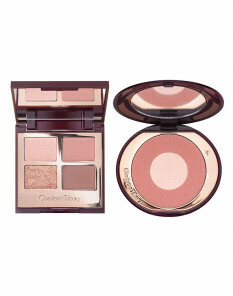 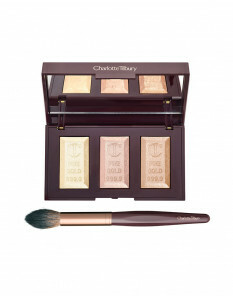 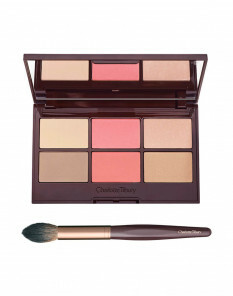 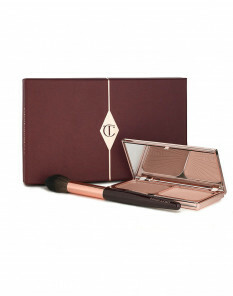 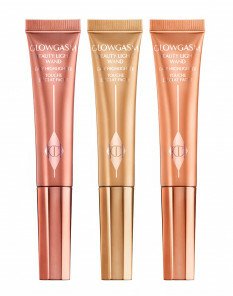 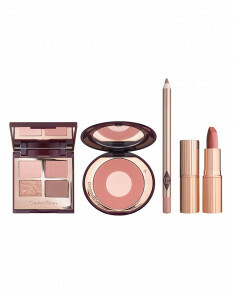 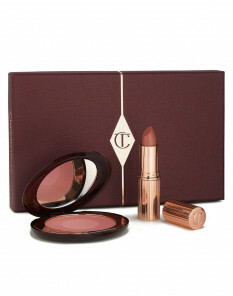 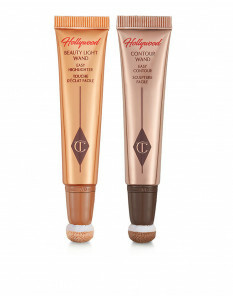 Step up your cheek makeup routine with a makeup kit especially for your cheeks. Whether you combine your favourite blusher with a statement lipstick, or get a contour palette & brush duo, there is something for everyone. 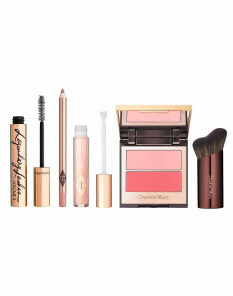 Bronze your cheeks and finish with a pop of colour with the Filmstar Bronze & Blush Glow, or pair your blush with a matching lipstick for a classic combination with the 6 Shades of Love kits. 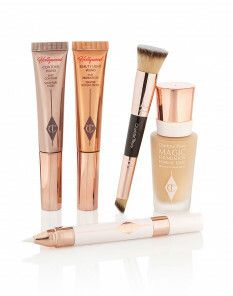 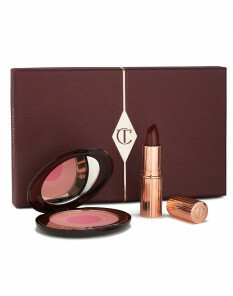 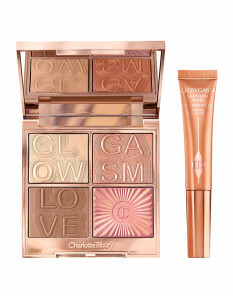 Discover other sets including Eye Kits and Face Kits for all-in-one makeup magic.